Original Dr. Weihofen pur nature! 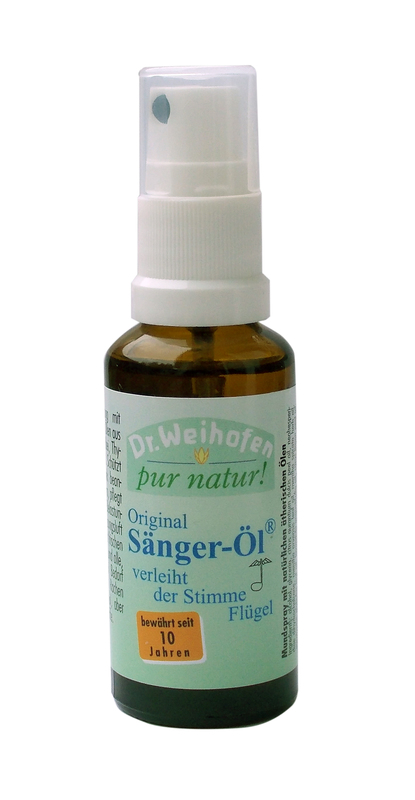 Singer’s oil (Sänger-Öl®) gives your voice wings. 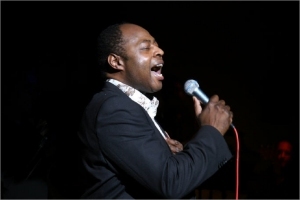 For example Tyndale Thomas – former background singer of Stevie Wonder. 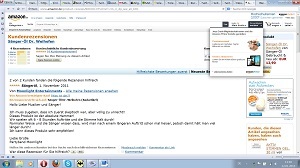 Read his story here (German but with Google Translator). 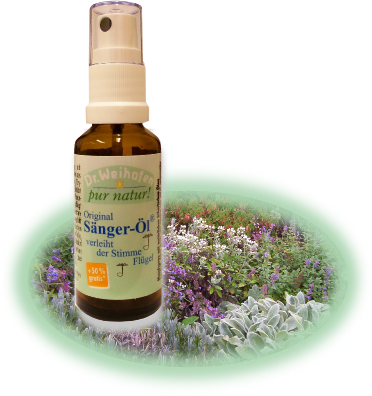 Read more about choir singers, opera singers, actors and radio presenters‘ experiences with Singer‘s oil (Sänger-Öl®). Gives you long-lasting fresh breath. Spray Singer‘s oil (Sänger-Öl®) directly into your mouth and throat, as required. In doing so, hold it close to your mouth and aim right to the back of your throat. Do not inhale at the same time, otherwise the aerosol leads to a natural coughing relax. It immediately takes effect and lasts for a long time. Folk medicine has recognised medicinal herbs, which loosen mucous and can be successfully used for sore throats for thousands of years. 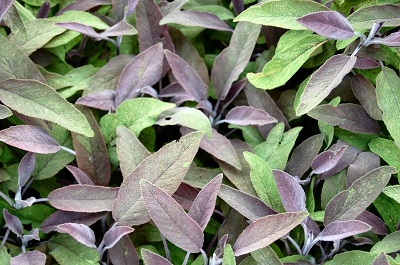 The effects have been scientifically proved for many medicinal herbs today: they protect sensitive mucous membranes against attacks by bacteria and viruses. Simply spray into your mouth and throat, as required. Do not spray into eyes. Keep out of reach of children. Flammable. Contains alcohol. 30 ml spray bottle lasts for up to 300 applications.